Looking for an extra special experience to share with your partner? Travelling companions wanting to spoil eachother? 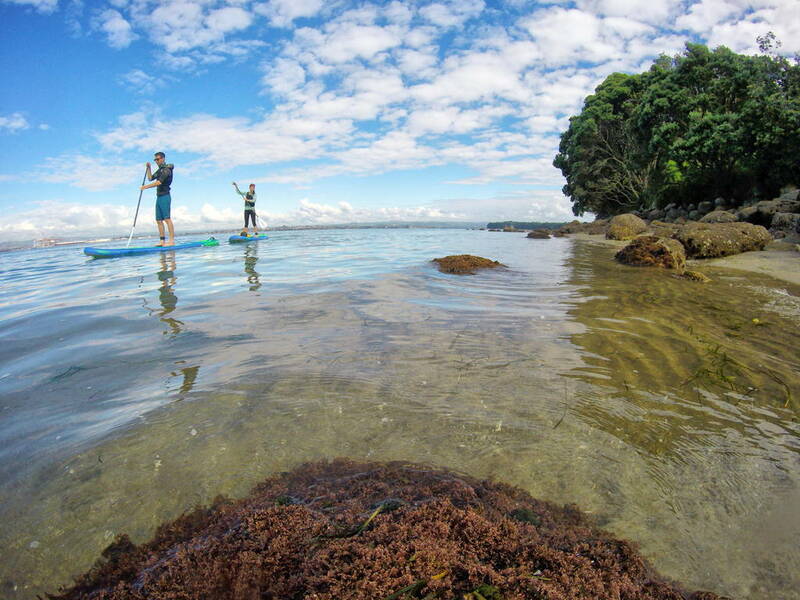 Book a Couple SUP experience, and be guided by our specialist instructor to your very own spot on the shores of Mauao, the iconic mountain overlooking Pilot Bay. Along the way, enjoy hearing the legend of Mauao, a tale of love both beautiful and tragic. Your instructor will also serenade you with a cultural waiata/song local to the area. Once you reach the shore, you will be left to enjoy the view, sounds and smells of Mauao whilst tempting your taste sense with a picnic laid out for two.